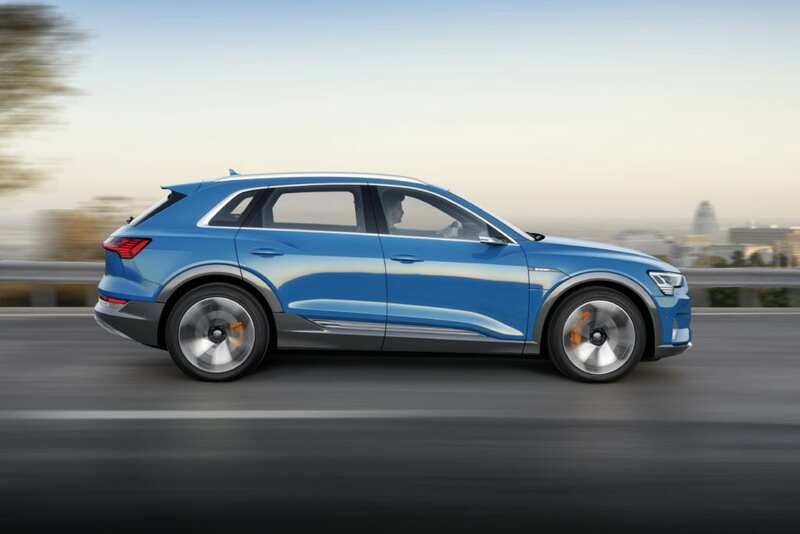 Audi’s all-electric e-tron SUV, the Quattro, has finally be revealed to the world. After years of concepts and a delayed unveiling, Audi has pulled the curtains off its newest car. 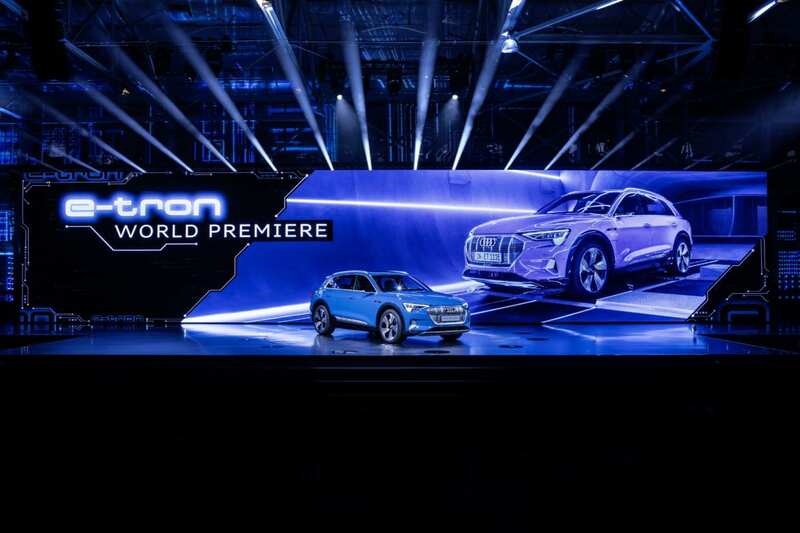 Earlier yesterday Audi had world premier event in San Francisco, California of the e-tron Quattro. Here is everything we know about the car thus far. According to Audi, the US horsepower and torque figures will be available closer to launch. 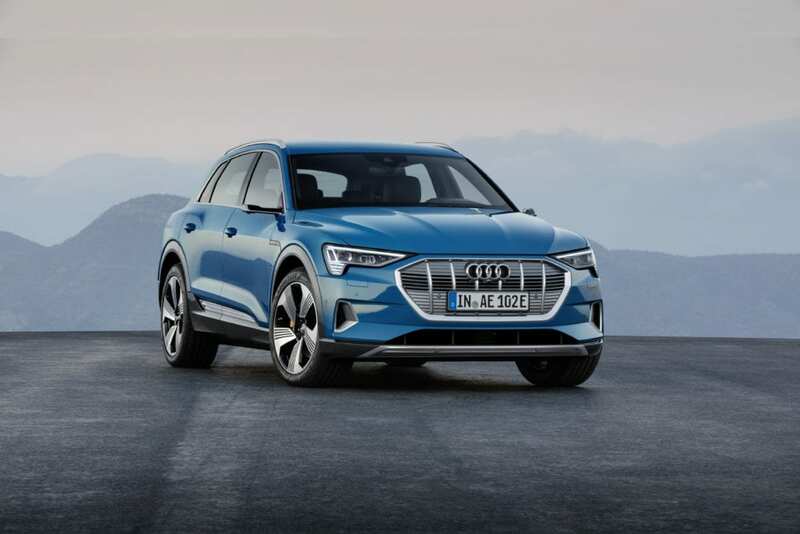 In terms of its exterior styling, the e-tron Quattro does not take a dramatic turn from the camouflaged prototypes that we’ve seen for the past months. 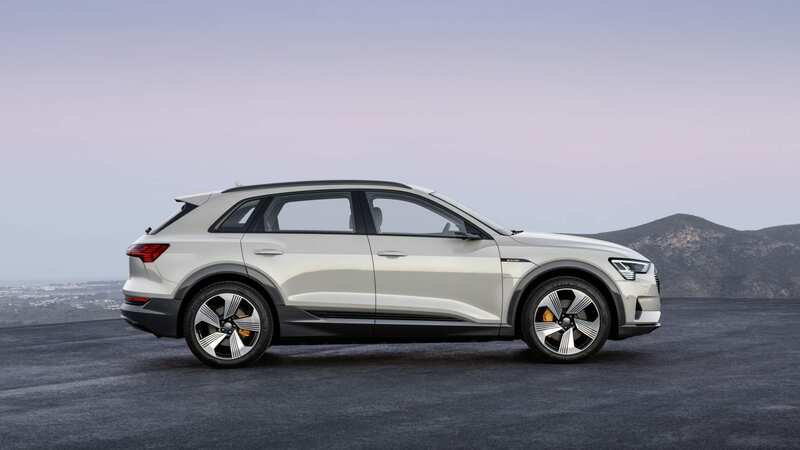 Similar to Mercedes’ decision, the e-tron Quattro does not do anything radically different from its brand siblings. If given just a glance, many would not even know that this car was all electric. I personally am a fan of Audi’s designs, especially the light bar that extends throughout the rear of the car. But for those that were hoping for a radical redesign, this won’t be your car. Audi won’t be trying to lose its core customer to pursue others with a departure from its styling. The interior and technology put into the e-tron Quattro are in line with Audi’s other higher end offerings. The leather and finishings have the craftsmanship typical of Audi interiors. The e-tron Quattro continues on the automaker crusade to abolish all center console buttons. Instead you have two screens in the center console, one 10.1 inches and the other 8.6 inches. The Audi MMI system is also fully integrated with Amazon Alexa, so you will be able to access the same features you would from home Alexa, in your car. The only mention of “e-tron” is found in the dashboard within an orange accent that makes its way around the cabin. We can’t talk make mention of the interior without talking about the virtual mirrors. It definitely seemed like one of those features that would stay as a concept, but Audi still has them equipped on this production version. I still am unsure of the regulations surrounding these, but the implementation looks well thought out. In terms of autonomy, the only thing Audi is offering is an optional Driver Assistance Package, which is adaptive cruise control. 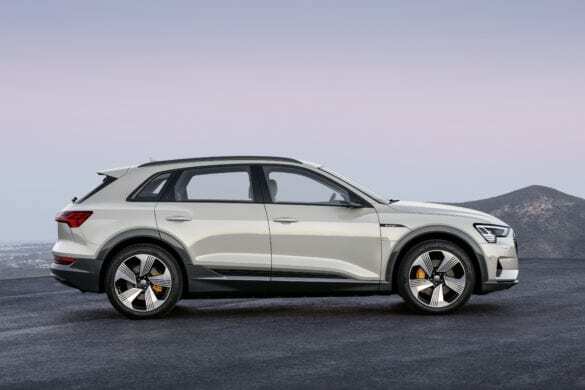 Unfortunately there is no higher level autonomy planned for the e-tron Quattro. But I can assume that Audi wanted to get an electric car right before moving on to autonomy. 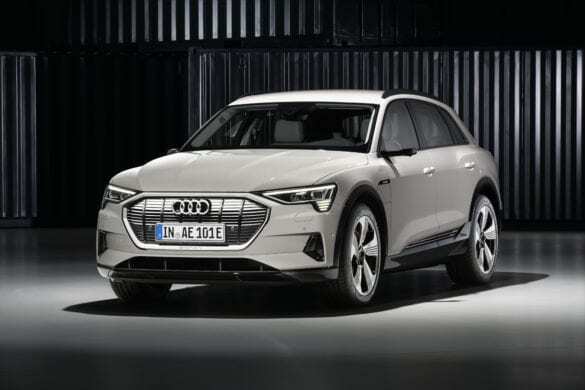 While the range of the e-tron Quattro is good but not ground breaking, it pushes the boundary of charging speed. The current leader in charging speed is Tesla with 120 kW, but with the release of the e-tron Quattro there will be a new leader. 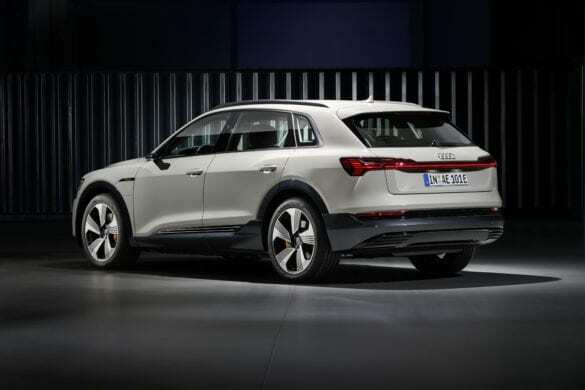 Along with that, Audi has formed a partnership with Amazon Home Services for installation of home chargers. 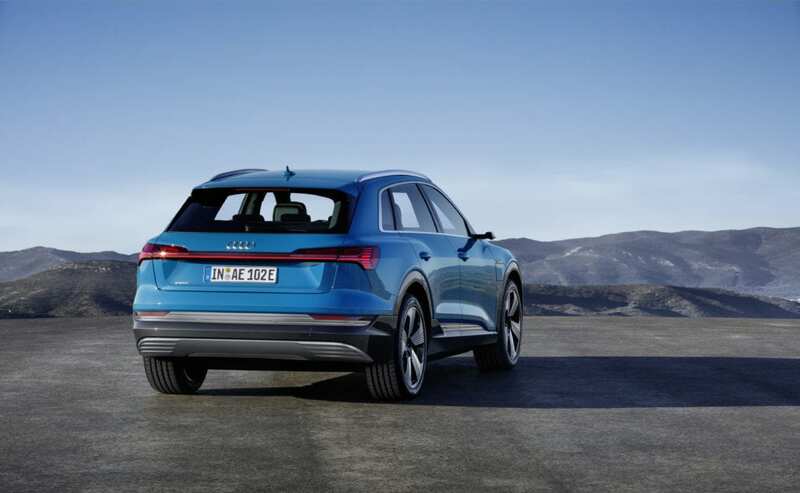 According to Audi, it will give the customer more control over their charging, such as charging the car during the time of day when electricity is cheapest. Earlier in the year, we believed that the starting price of the e-tron Quattro would be around $90.000. I’m happy to say that figure was off by almost $20,000 as the starting price is $74,800. A limited 999 unit First Edition will be available. This is similar to the First Edition from Jaguar for their I-Pace. Although I guess this one is a bit more exclusive,as the I-Pace First Edition is available for a full year. I take issue with things like this, it seems like the cool thing to have a “First Edition”. 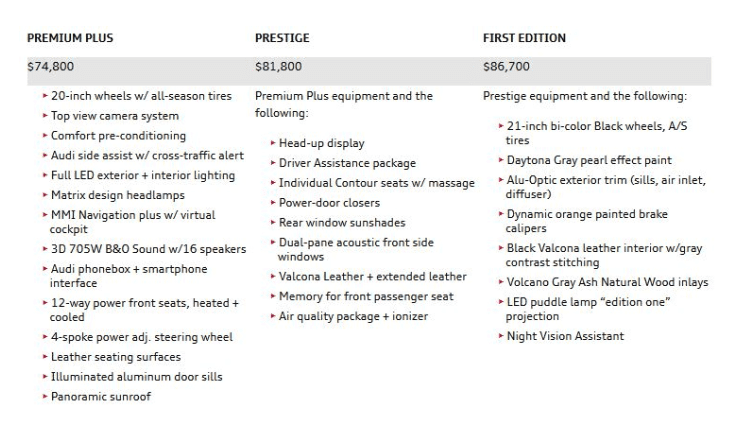 I wouldn’t mind if you were paying the premium to get the car first, but that’s not the case. Admittedly I’m nitpicking, and if it was called “Gray Edition” I wouldn’t have had a problem. 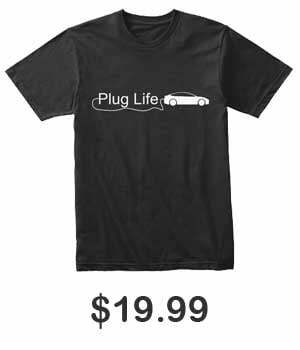 But I picked on Jaguar for their “First Edition” so it’s only fair that I pick on Audi too. Speaking of the Jaguar I-Pace, it will have to square off directly with the e-tron Quattro at this new price. This looks to be an attractive alternative to not only the I-Pace, but also to the Telsa Model X 75D. With its planned release to be around Mid 2019, it will come to market ahead of the Mercedes EQC and BMW iX3. This will give Audi a great advantage in the luxury electric market. This is a solid first attempt at an all-electric release and I hope that it will deliver well. 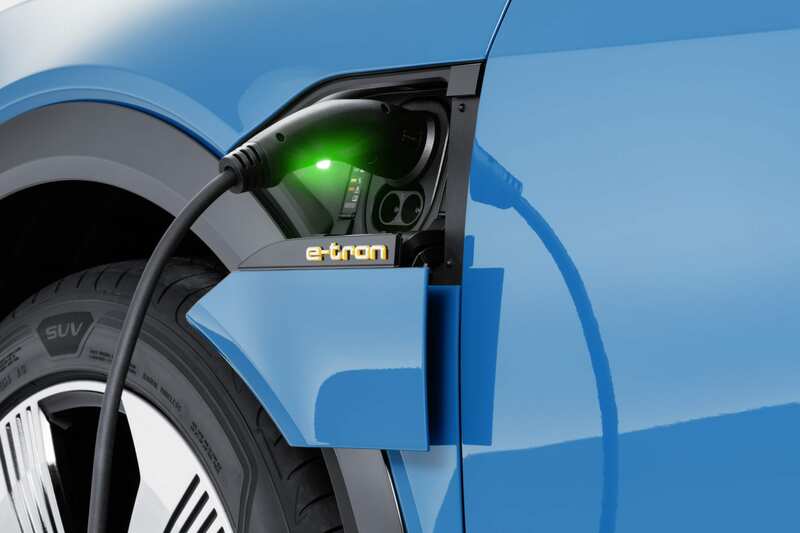 For those interested, you can configure and reserve your e-tron Quattro here.